Happy National Cherry Day! A fun way to celebrate is to have a Bauli cherry Croissant. Bauli croissants make for the perfect breakfast or afternoon snack on this popular foodie holiday. 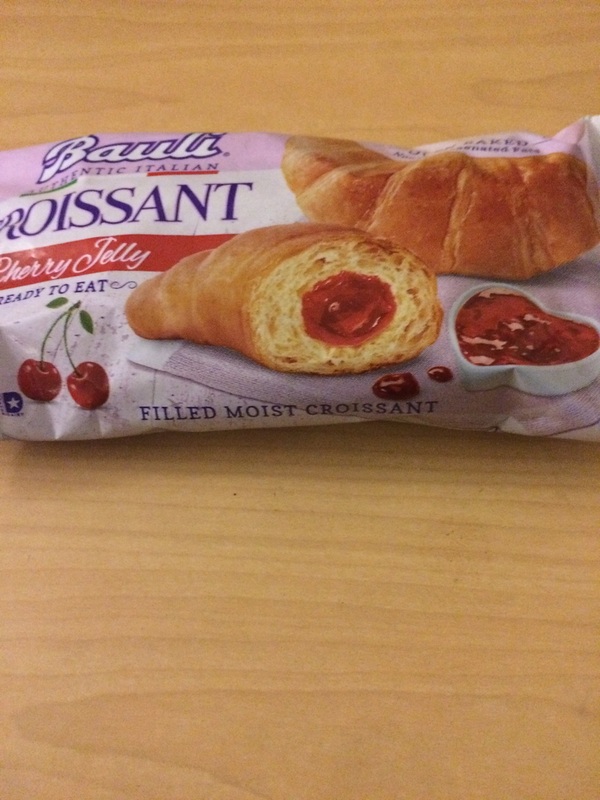 Made with love and naturally leavened dough, the Cherry Jelly croissants are individually wrapped. The Bauli croissants come in three flavors including Chocolate, Vanilla Custard and the Cherry I tried. Pick some up today ~ I am sure you will enjoy them.